We Are Spechialized In All Kind Of Twist Wrape . 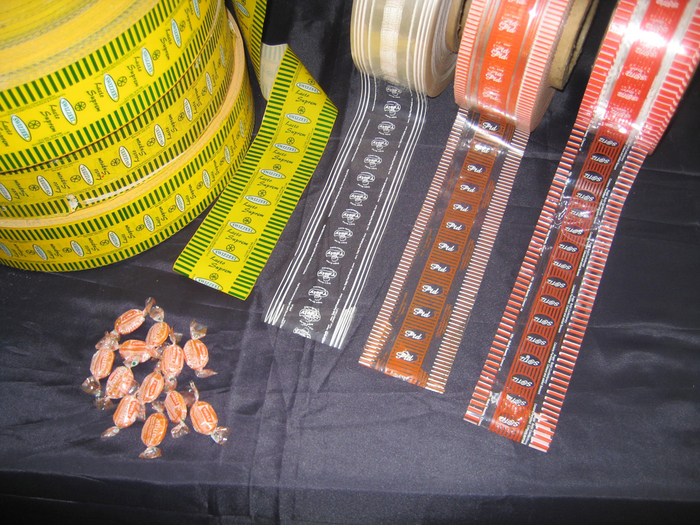 PVC Twist (Transparent – Coloured – Milky White – Metalized . Laminated Wax Paper ( Milky With Metalized ) . Natural Cellophane ( Transparent – Coloured – Milky White) . Pet Twist ( Transparent – Metalized ).